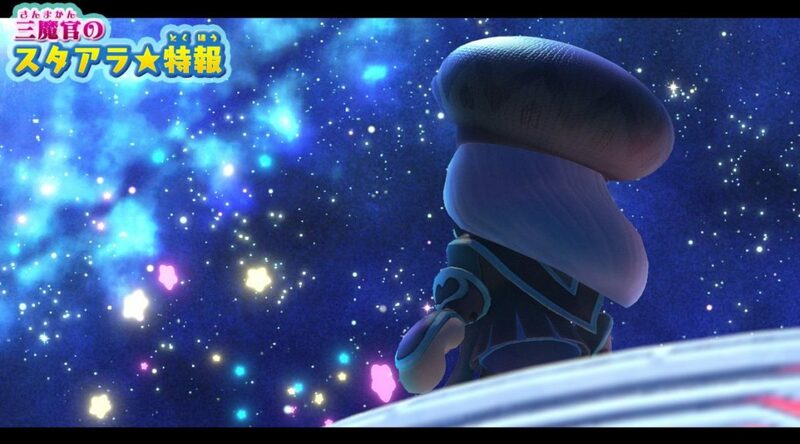 The Wave 3 update for Kirby Star Allies which is releasing on the 30th November 2018 has been released in the latest issue of Nintendo Dream. The update will be adding characters: Magolor, Taranza and Susie. When you unlock the Jambastion Mage Trio, they will all play as one character and will swap out depending on attack like the characters Rick, Kine and Coo who were released earlier this year. To swap character they will also be doing a little high five animation. The Ultimate Choice mode will also be getting a new difficulty for Soul Melter titled: Soul Melter Extra. This will make Kirby face off against harder bosses added for ‘Heroes in Another Dimension’. Other details also reveal that 6 more celebration pictures will be added to the update! We will inform you all on more information about this update once released! So stay tuned!